The chewing surfaces of molar teeth with their deep, narrow grooves (fissures) and pits, are at a high a risk of decay. These grooves collect food and plaque, but are hard to reach with toothbrush bristles. Are fissure sealants common in children’s dentistry? Yes, they’re common in both children’s and adult dentistry. This preventive dental treatment, which is also known as pit and fissure sealant, has been around since the 1970s. Fissure sealants are recommended in children’s dentistry if the child is at a high risk of developing decay in the pits and fissures of their teeth. Children often don’t let parents or dentists get a good look inside their mouths, so there’s more riding on the fact that we need to prevent decay with fissure sealants. Are tooth sealants only done on molars? Baby or adult teeth? Fissure sealants are most commonly done on molar teeth, but can be placed on any tooth that has a pit or fissure. Lateral incisors often have a deep groove that if not sealed can decay readily, making this one of the most common reasons for root canal treatment in young children. We may also recommend fissure sealants for your child’s adult teeth to prevent decay in these as they perfect how they care for their teeth. Not every child needs fissure sealants. We assess each child based on their age, when the tooth is likely to fall out, decay history, and other health and dental factors. Why have fissure sealants done by a paediatric dentist? 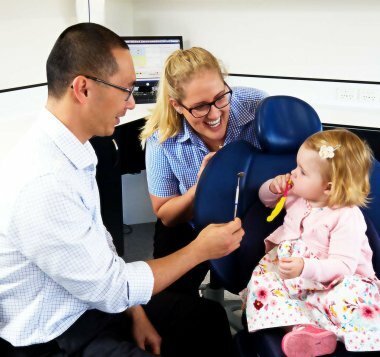 Paediatric dentists are specifically trained in children’s teeth and dealing with children. We use tools and techniques to conduct the most thorough exam possible. Are fissure sealants done all at the one time, or tooth by tooth? Whilst each case is different and individually assessed, as a general approach if a child is able to handle this treatment all at once, we will recommend one appointment. If the child finds it hard to sit still, or if they’re young, we will do the fissure sealants one by one, starting with the highest risk teeth first. If a young child has a high risk of decay, we’ll seal each tooth as soon as it erupts and comes through. They should last at least a couple of years, but it depends on the quality and how well they’ve been placed. We have seen some last as long as 15 years. If a fissure sealant has been done poorly, or if X-rays reveal decay underneath it, it will need to be removed. Why would parents choose not to have their kids teeth sealed? If we strongly recommend it, then it will be for valid and objective reasons and these are explained to parents during your child’s appointment. If there’s a high risk of decay, fissure sealants are better than leaving teeth exposed. We understand that other parents might be reluctant due to a budgetary or practical reasons such as their child not being able to sit for an hour in the dental chair. For those worried about the cost of fissure sealants we do let them know that it is often more cost effective than dealing with decay or extractions and also less chance of pain for the child. What are fissure sealants made of? 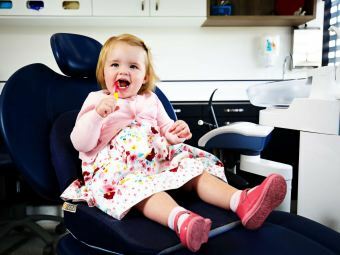 We take into consideration each child’s situation: if they’re young or less compliant in the dental chair, it’s easier to place a GIC because it’s three times faster. With a resin sealant, there are more steps involved, so it takes longer and because it isn’t water tolerant, if it gets wet we have to start again so this is a big factor to consider when applying sealants to children of different ages. The placement of fissure sealants is painless and non-invasive. There are no needles, but there is some preparation with a drill and there’ll be some suction and finger pressure. We clean the tooth first and remove any stains before sealing it. Your child might experience a discomfort level of about 1 out of 10. With an accommodating patient, we can usually do 3 fissure sealants in thirty minutes. If the child finds it hard to stay still then we might only manage 2. What the tooth sealant cost? Each case is different, so we recommend an initial assessment to get an accurate quote. We understand parents want the most affordable option, however we encourage parents to go for quality over cost. If needs be seek a second opinion and compare, so you know what you’re getting for your money. A bad sealant is worse than a naked tooth! During a comprehensive examination, our dentist can discuss fissure sealants with you and your child. 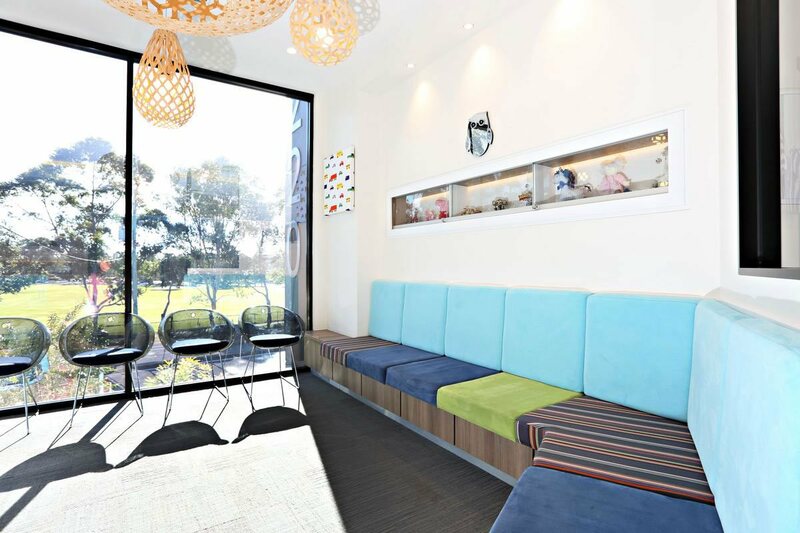 To book an appointment, please call our friendly Paediatric Dental Practice team on (07) 5597 2000 or book online.